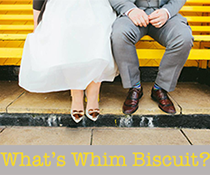 Whim Biscuit: Decleor for anti-aging win! I am love-love-loving all these essential oils at the moment....and with Decleor being all over this scene- seems only right that I tell all you Whim-tastic readers about some of their super star products. 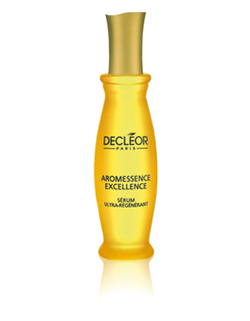 Decleor describe it to be almost the ultimate anti-aging serum, to help 'mature-skin defy time...100 percent pure and natural'. Sweet! Claiming to be completely free of preservatives, it aims to renew, re-hydrate, and de-blemish. 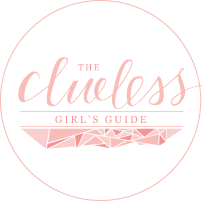 Now...you may be thinking of your own complexion and saying "Now hold on here...what if you have oily t zones? Won't adding oil to oily-ness equal some kind of greasy spoon look of horrendous nightmares? "....Oh no my friend...it is here that you would be wrong. Perfectly blended, this oily serum like wonder will blend straight in, looking to plump and moisturise and generally be an awesome base to your chosen moisturiser. Looking to provide firmer, toned, wrinkle free skin- this is perfect over your oil based serum, complete with a mixture of its own essential oil ingredients. Apply every morning before make-up, and it will aim to resolve any loss of luminous-ness you may be encountering. Rich and luxuriously creamy, it is absorbed within minutes for added suppleness to your face, a brilliant daily cream for mature-skin in particular.